Phoenix OS is an enhanced new personal computer operating system based on the Android platform and is suitable for smart tablets, laptops, desktop computers and other large-screen devices. Files hosted locally to assure great download speed for you. 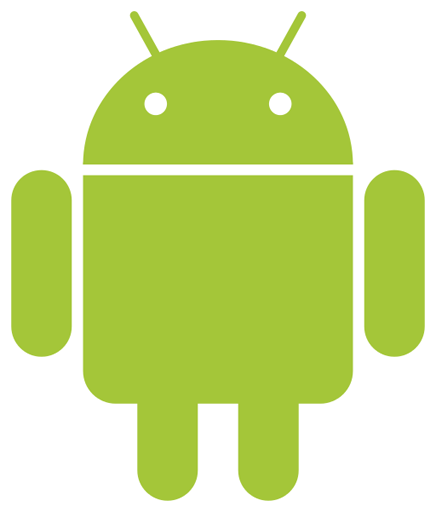 It inherits many features and functions of classic personal computer operating systems and also supports millions of mainstream Android applications. You can use it freely in any environment – home, office, education or any other. Phoenix OS adopts with the start menu as a comprehensive entrance of the system. You can start the installed applications, enter into the system settings and other functions. You also can start the full-screen mode of the start menu to browse more applications at one time if you want. Compared with traditional Android systems, Phoenix OS supports operation of multiple windows and multiple tasks, and easy mutual switching between applications, which greatly improves utilization efficiency. The Phoenix OS supports classified file management, LAN access, global search, and even the mouse operation, window dragging and file decompression. All these are familiar operations, which are simple and easy. As an efficient system, Phoenix OS perfectly supports Ctrl+ C, Ctrl+ V, Ctrl+ A and other classic commonly used keyboard shortcuts. You can realize batch management of notification information through the notification center which appears after clicking the icon in the bottom right corner of the taskbar, where also gathers commonly used quick settings. It perfectly supports the latest web standards based on internationally advanced Chromium core, which gives play to the hardware's capabilities to the largest extent, and stands out among mainstream mobile browsers in scoring of Html5Test for browser professional performance test. Phoenix OS deeply integrates the safety center into system level, and can intelligently allocate system resources, and deeply clean background processes, which ensures stability of system operation, avoids frequent applications disturb and extends cruising ability. Phoenix OS is fully compatible with the Android ecosystem, and millions of Android applications and games are available as an option. Fix known crash issues and improve stability. This is a project to port Android open source project to the x86 platform, formerly known as "patch hosting for android x86 support".